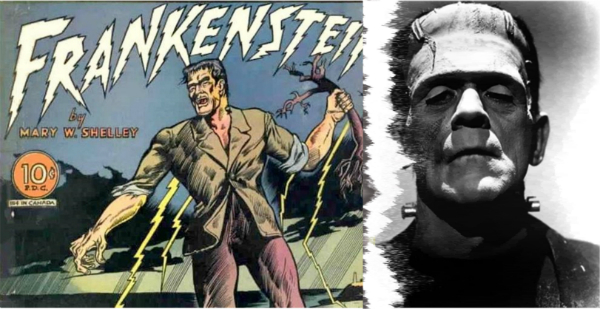 An analysis of adaptations from comics to film, and from film to comics. Available December 2016, Rutgers University Press. 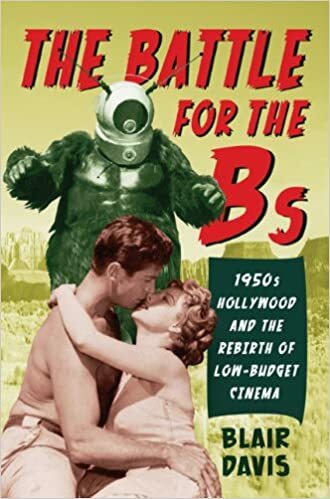 The history of the B-movie with special focus on the 1950s. 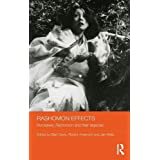 2012, Rutgers University Press. 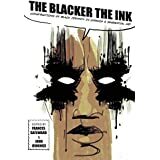 Contributor to the Eisner Award-winning anthology about racial identity in comics. 2015, Rutgers University Press. 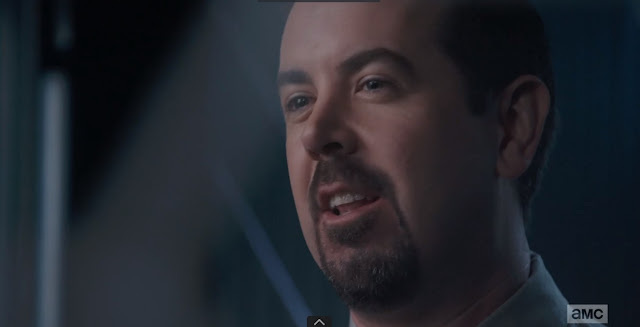 Undergraduate and Graduate courses at DePaul University in the department of Media and Cinema Studies, College of Communications. 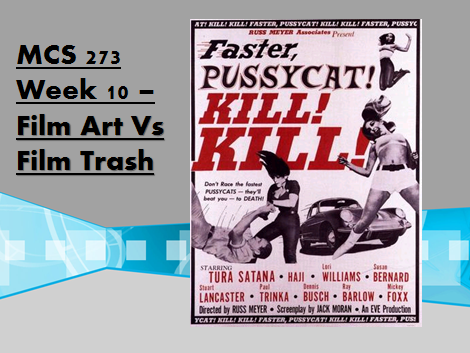 A focus on the history, theory and aesthetics of film and comics, and how they intersect with other media. Watch me discuss such 1950s Sci-Fi films as War of the Worlds and Invasion of the Body Snatchers on the premiere episode of James Cameron's Story of Science Fiction on AMC. 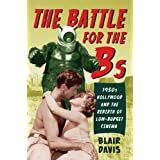 Bringing up ideas covered in The Battle for the Bs: 1950s Hollywood and the Rebirth of Low-Budget Cinema, I contextualize how the 1953 War of the Worlds film compares to Orson Welles' 1938 radio broadcast and compare the differences in how that film approaches the very idea of alien invasion to Invasion of the Body Snatchers. My thanks to the show's producers and the team at Left/Right! 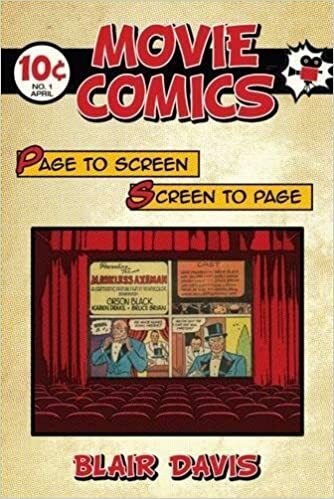 My new book, Comic Book Movies, is now available from Rutgers University Press. 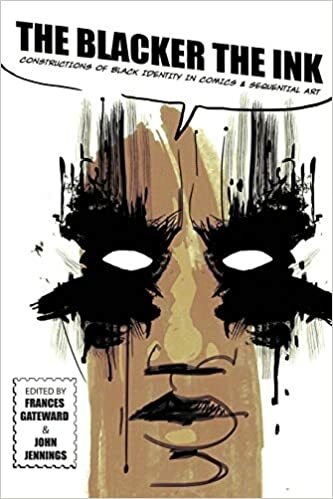 The book is part of the Quick Takes series, edited by Wheeler Winston Dixon and Gwendolyn Audrey Foster. 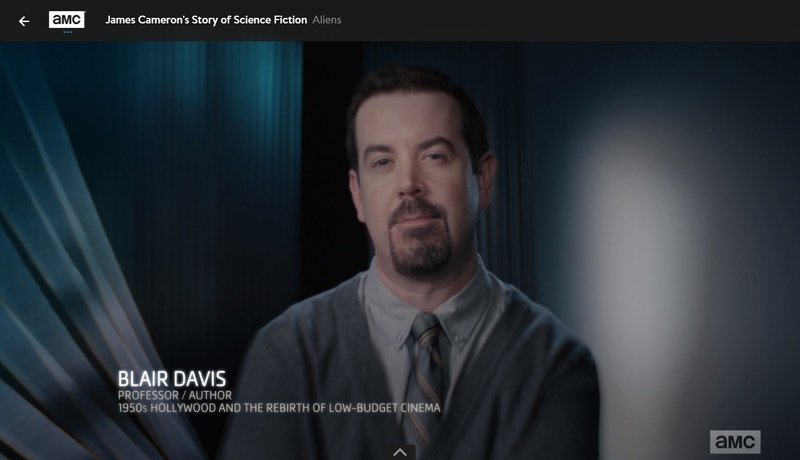 It looks at comic book films from four different perspectives - genre, myth, politics and style. 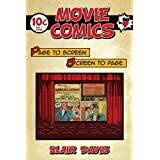 "Blair Davis challenges the notion of 'the comic book movie' as a label that shuts down rather than opens up discussion of films derived from comic book sources. 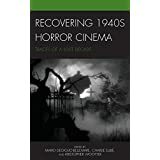 His book successfully argues for other ways of seeing these films." 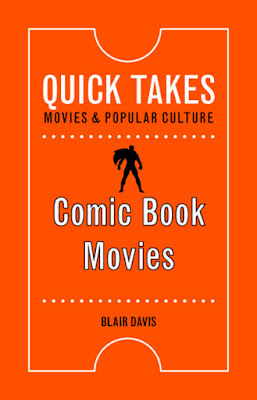 "Blair Davis's Comic Book Movies combines academic insight with the expertise of a lifelong fan. 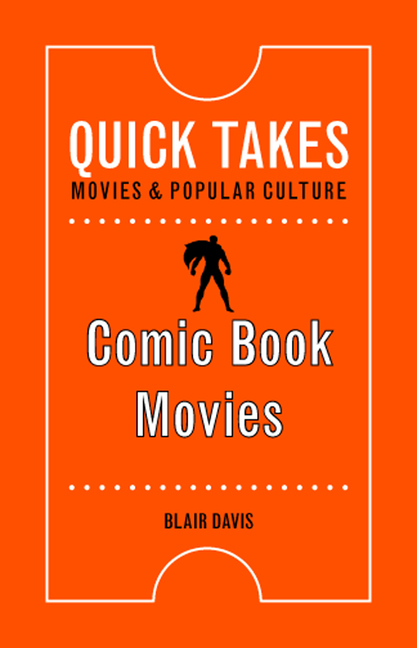 He writes with clarity, energy, and enthusiasm, condensing debates about politics and aesthetics into an accessible guide that both explains what a comic book movie is, and questions what we think we know about this most popular of contemporary genres." 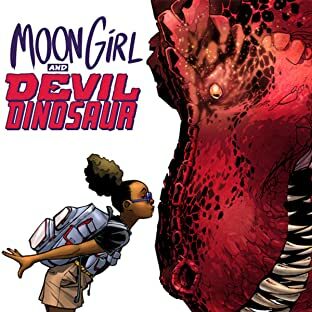 Moon Girl and Devil Dinosaur: The Animated Series!! I've championed Marvel's Moon Girl and Devil Dinosaur for a couple of years now, being an early fan of the series. 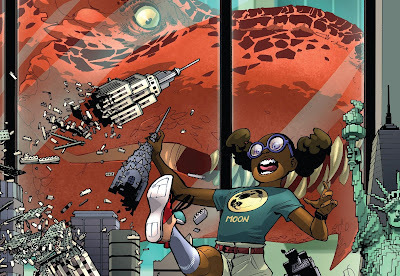 Nine-year old Lunella Lafayette is a super-genius with a pet dinosaur. She's officially the smartest person in the entire Marvel universe. She mind-swaps with said-dinosaur when the moon is full (it causes problems, as you'd expect!). She's by-far the best thing going on at Marvel right now... and she's my daughter's favorite super-hero, which is hard not to be contagious about. Amazing. Joyous. Moon-tastic. I want a feature-film now! 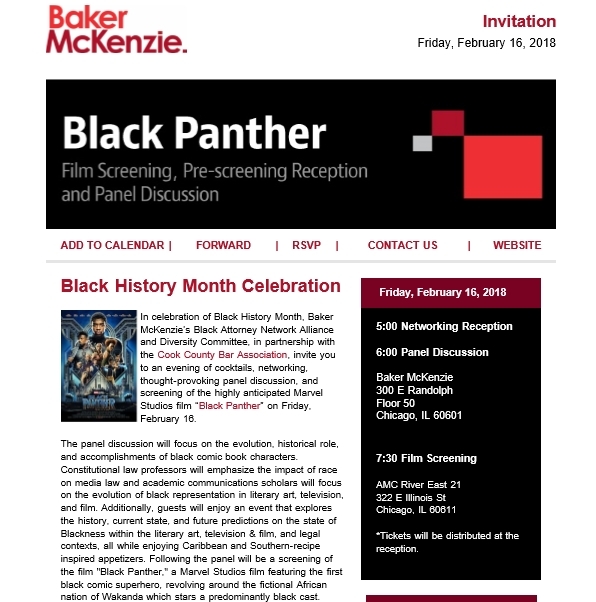 On Friday February 16th, 2018 I will be part of a panel for Black History Month about Marvel's Black Panther film at Baker McKenzie in Chicago. The panel will be followed by an opening-night screening of the film. 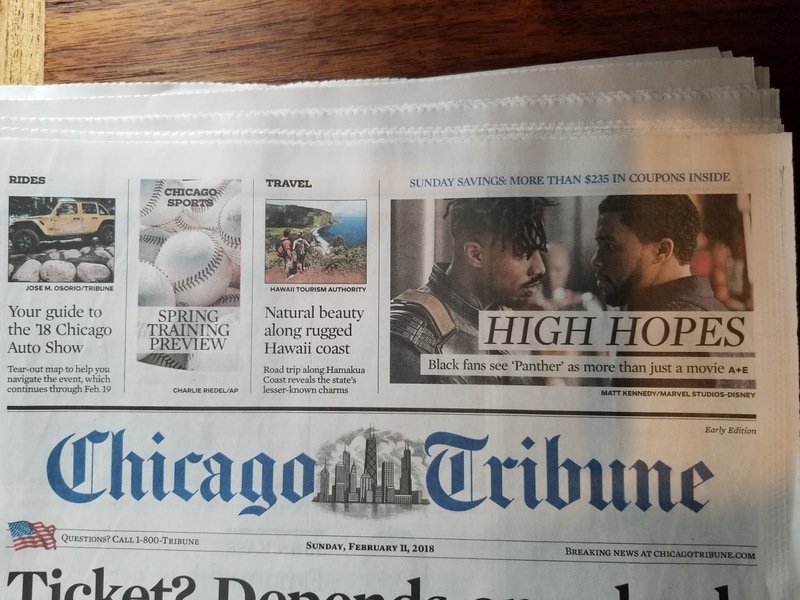 I was recently interviewed by The Chicago Tribune about the cultural importance of Marvel's Black Panther film.